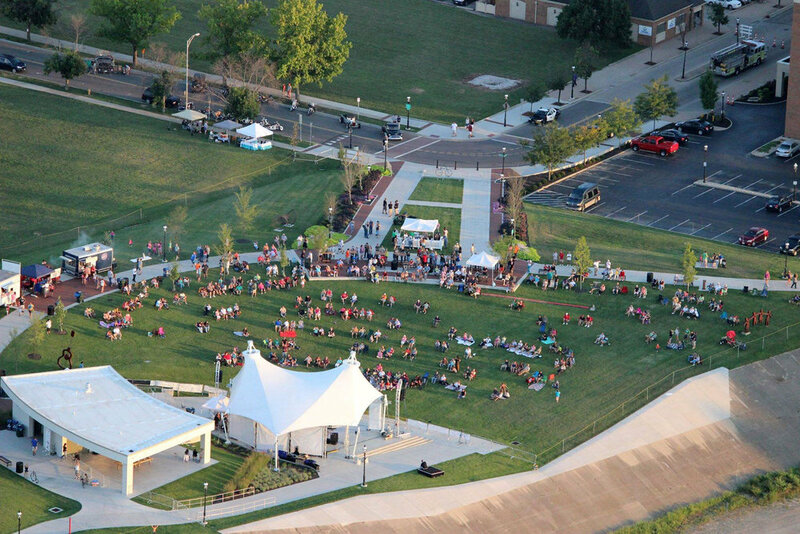 RiversEdge at Marcum Park has been recognized by the American Planning Association as a Great Place in America! 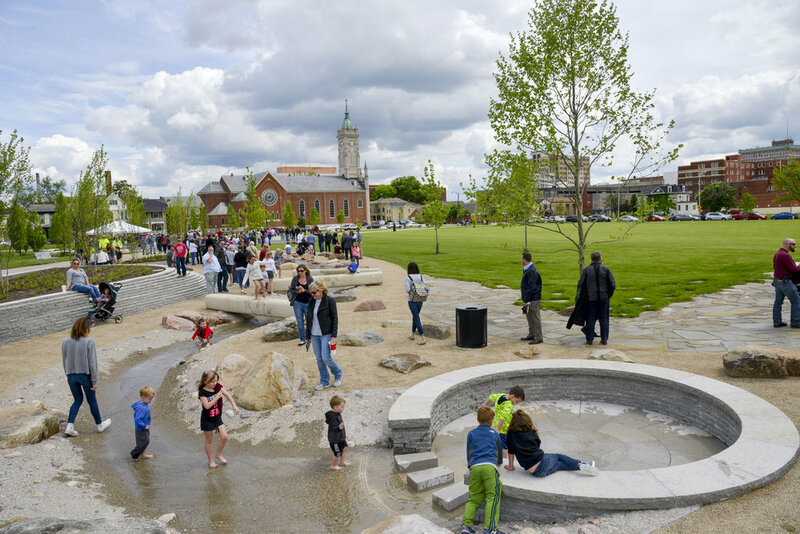 The six-acre park replaced a brownfield in the center of downtown Hamilton, Ohio, with a central gathering place for the community. 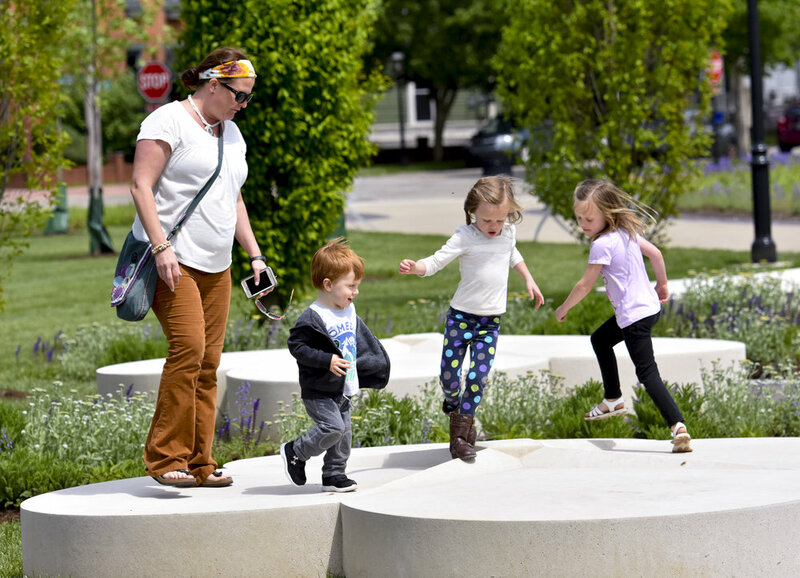 The greening of the space has reduced toxins downtown and the adjacent German Village neighborhood, where over 50% of households live below the poverty line. 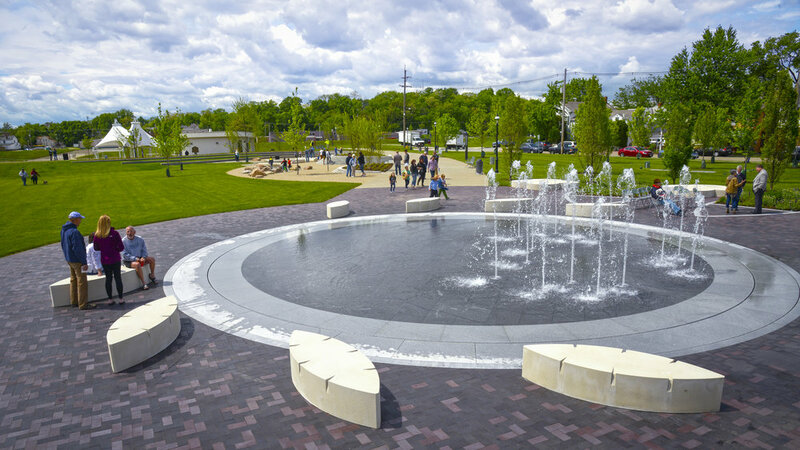 Features include a splash pad, amphitheater, space for public art, and ADA accessible access to the Greater Miami Recreational Trail. 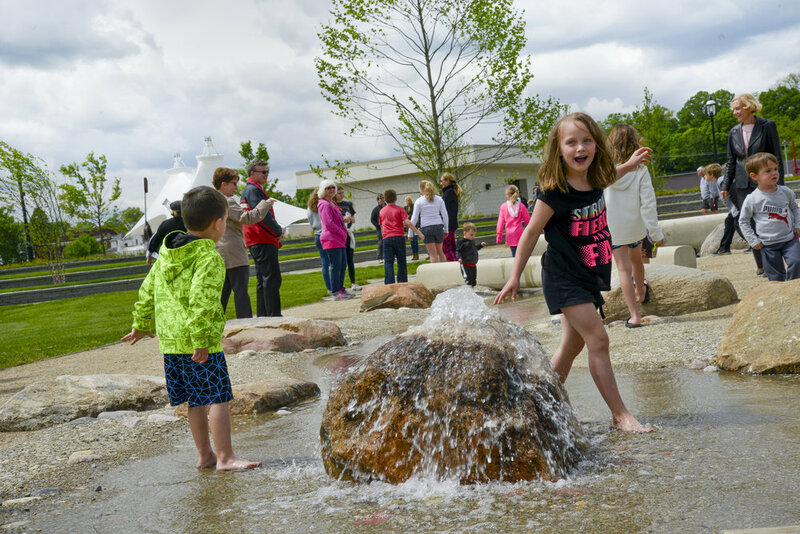 Congratulations to the City of Hamilton, City Manager Joshua Smith, and Hamilton Parks Conservancy Director Steve Timmer for all your hard work towards this honor! 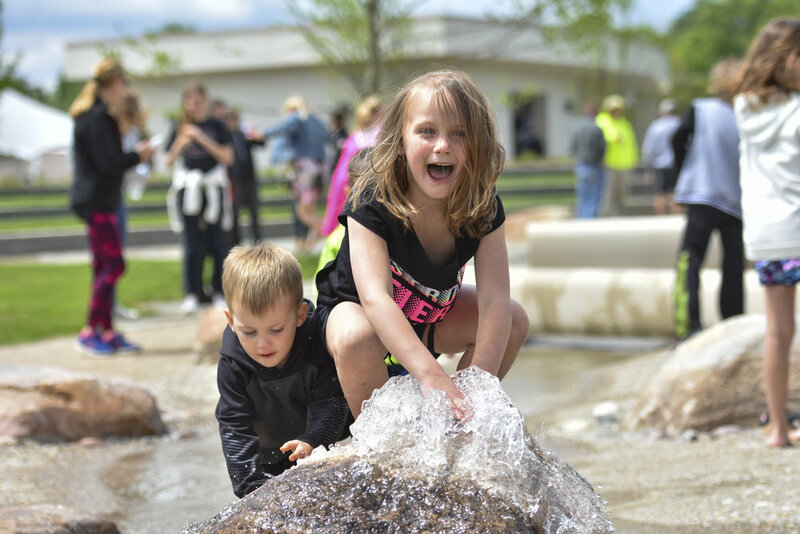 Read about the award here. 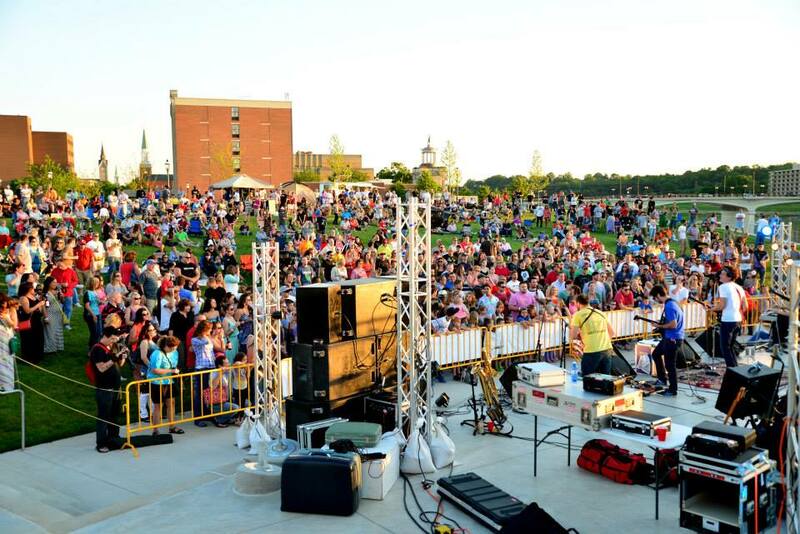 Check out the Marcum Park website here.